“Everyone should take this course” is what our graduates report. Requiring only 1⁄2 day with no ammunition expense, this course is time and cost-effective and completely skill-oriented! 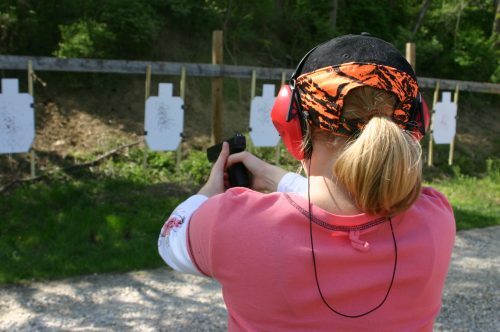 We focus on motor skills and equipment familiarity that you need to prevail when you choose to carry a pistol for defense. You will train with your personal equipment in the context of practical applications, scenarios, and case studies that have actually happened. You will also learn and practice threat assessment and awareness skills to help you make tactically correct decisions while under duress and in a compressed timeframe. Participants should be in good cardiovascular health and capable of moderate physical activity, mostly walking. We will provide you with a study guide and after-action summary for practicing and training at home.